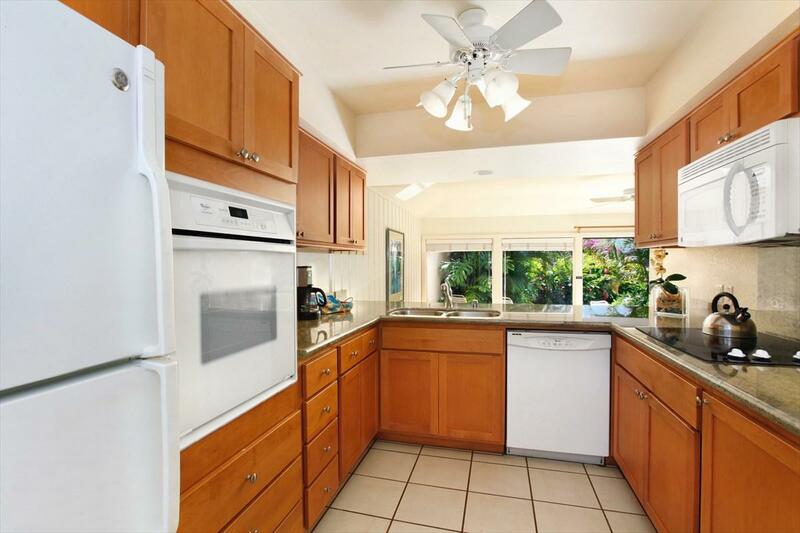 Fee simple, 1 bedroom condominium on Kauais South Shore for under $500k. 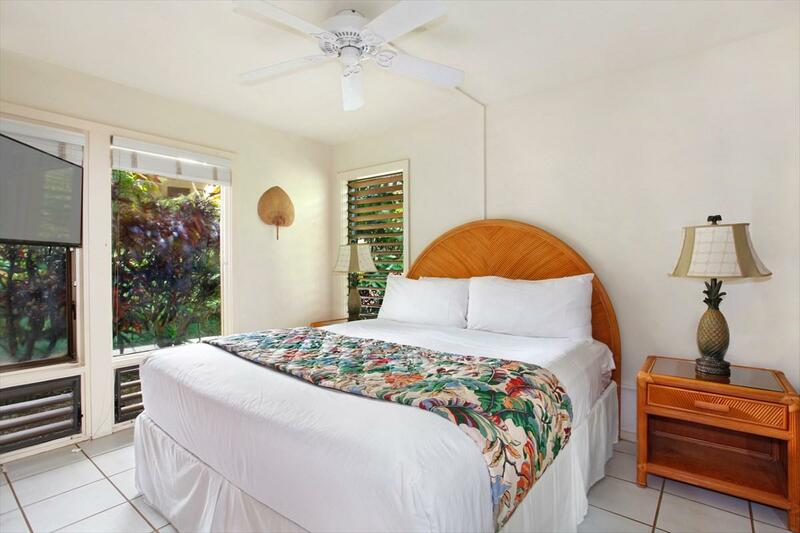 Manualoha 502 at Poipu Kai Resort is an easily accessible ground floor 1 bedroom, 1 Bath unit with a remodeled kitchen and bathroom. 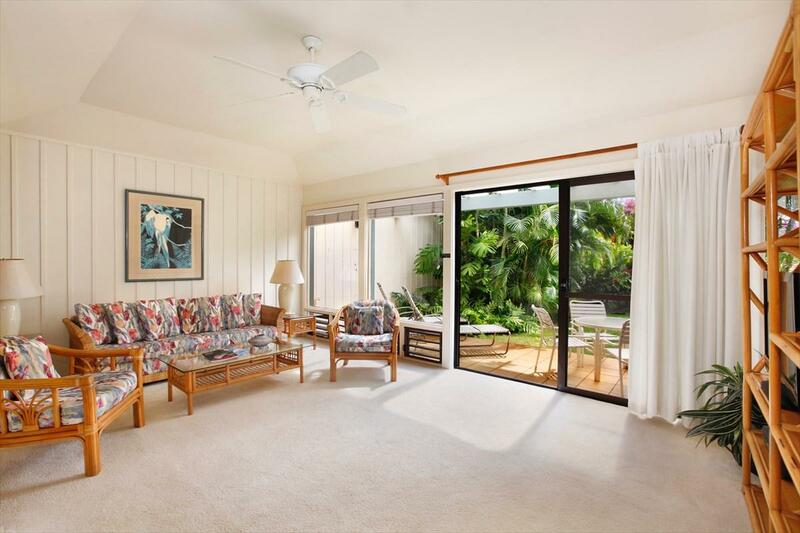 The outdoor lanai opens up onto a beautiful grass lawn. 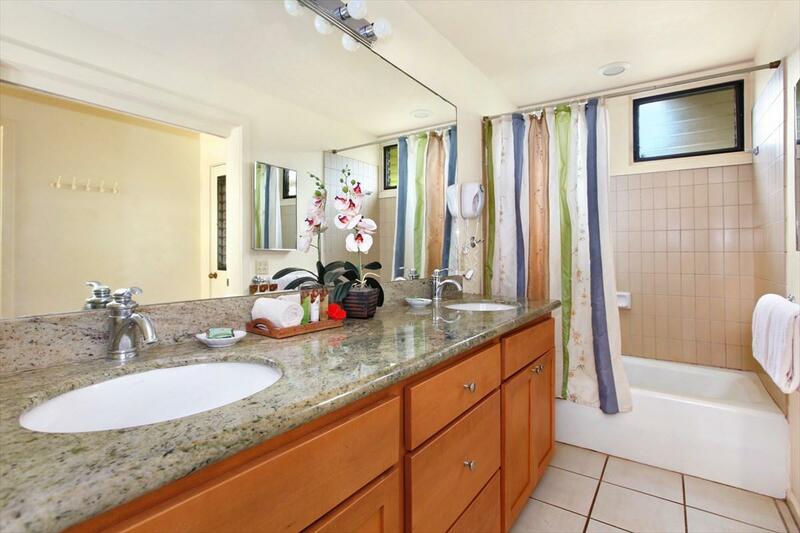 Youre just a short stroll to the greenbelt with a paved pedestrian pathway to some of the best beaches and amenities in Poipu, restaurants and shops. The Manualoha pool has an ocean backdrop that overlooks Brenneckes Beach and Poipu Beach.